Day 1 Drive from Tbilisi to Kazbegi region via Georgian military road. On the way visit Jvari monastery, Ananuri complex, cross Great Caucasus range via Cross pass (2395 m), arrive to town Stepantsminda. Hike to Gergeti trinity church, in good weather from here tourists will see summit Kazbegi (5021 m). Return to Stepantsminda and drive to Sno valley, on the way to village Juta visit Sno fortress. 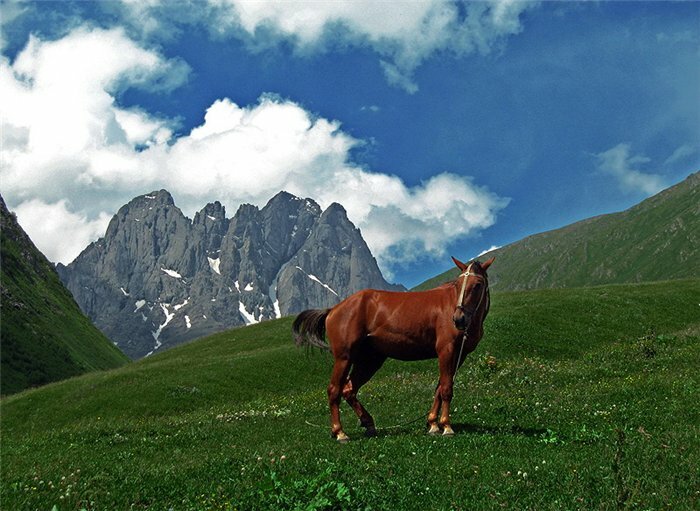 Stay in Zeta camping, on altitude 2300 m, with perfect view to Chaukhi rocks. 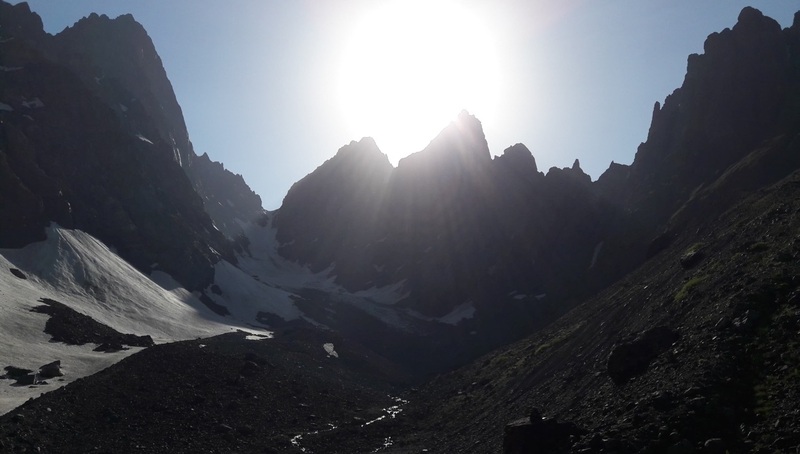 Day 2 Start hiking to Chaukhi pass – 3300 m. After crossing the pass tourists will visit Abudelauri lakes, there are 3 lake – green, blue and white. After rest near the lakes go down to the village Roshka. Transfer from Roshka to Tbilisi. Tent, sleeping bag and pad rental.